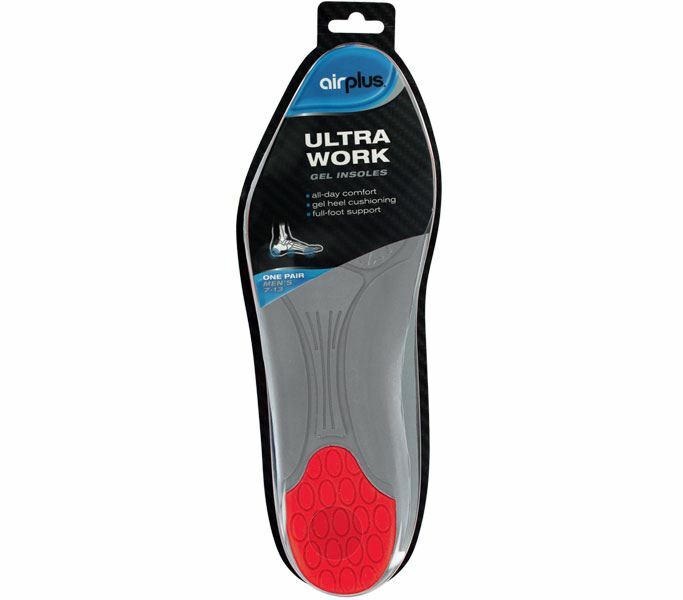 Designed to provide all day comfort and cushioning for all types of shoes, sports boots and trainers. Excellent cushioning designed to provide full foot comfort and support. 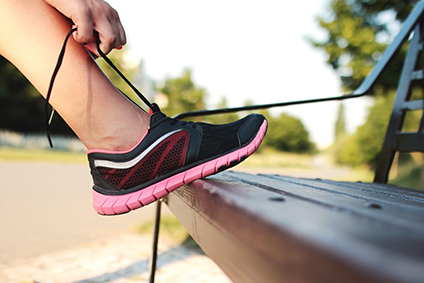 Ideal for runners who strike the ground forefoot first. Odour-resistant top cover with antibacterial additive which protects against odour causing bacteria. An added layer of soft gel offers extra protection for the heel. 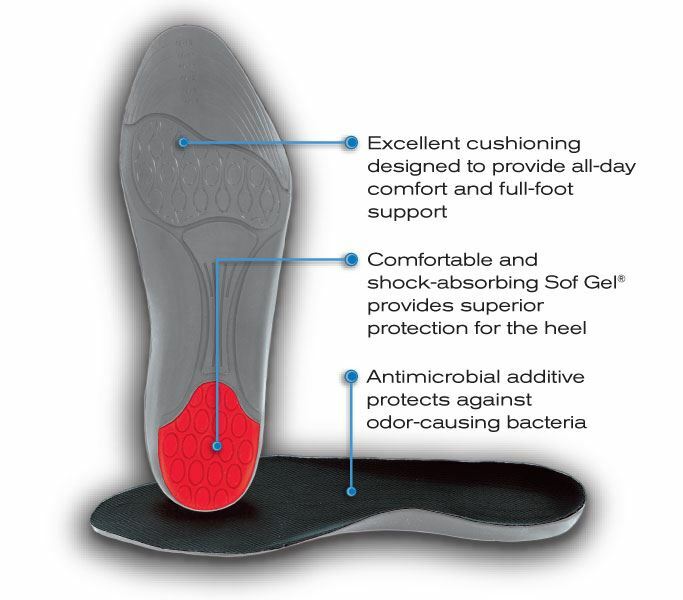 Comfortable and shock absorbing which reduces impact in the ankle, heel and knee. The Airplus Promise: If you are unsatisfied with your purchase, we offer a 30 day money back guarantee. We also promise a 1 year warranty against manufacturers defects. Simply return this product to the address on the package with the original product receive for a full refund. 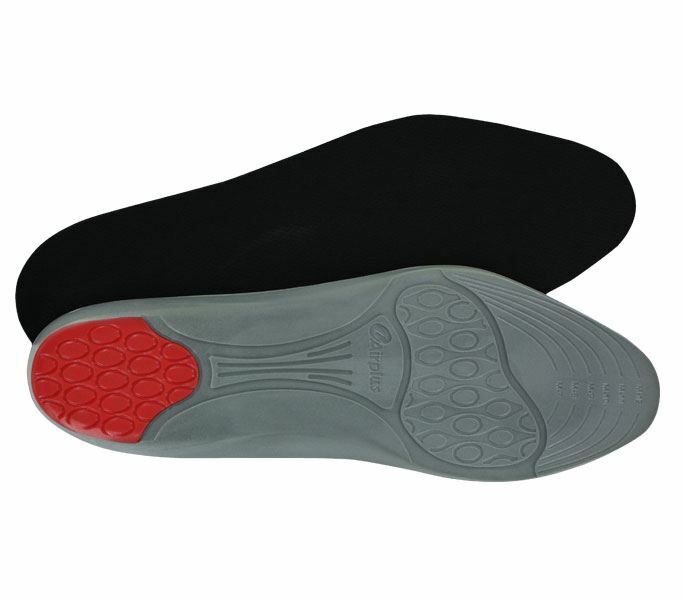 Trim to fit insoles between sizes 6 and 12 UK (38.5 46.5 EU).